Finally it’s April, and my little bunnies (my girls) cannot wait for the egg hunting. 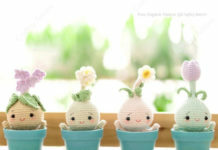 This Lalyla Easter Egg is so cute and easy to make and decorate Easter as ornament, key chain and Easter basket. 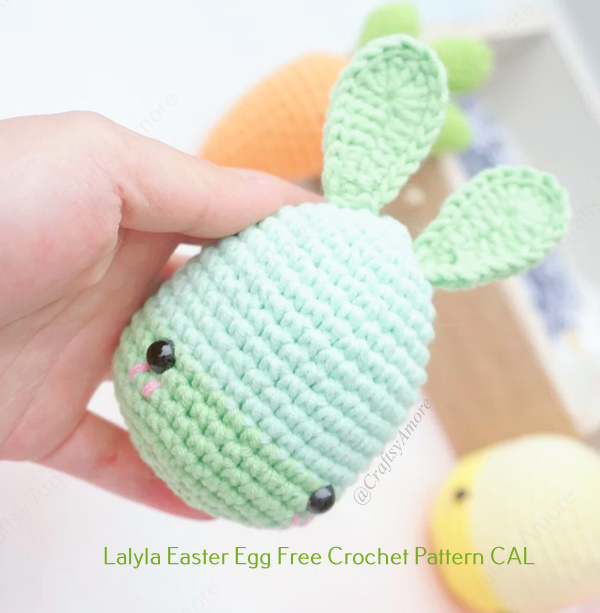 Together with the Crochet Big Flappy Ear Bunny Amigurumi Free Pattern, it can be the last minute gift to whip up for kids Easter. 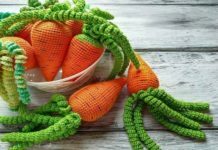 Carrots and Cabbages are both favorites of bunnies, and you can also get the matching cabbage free pattern, too if you love. 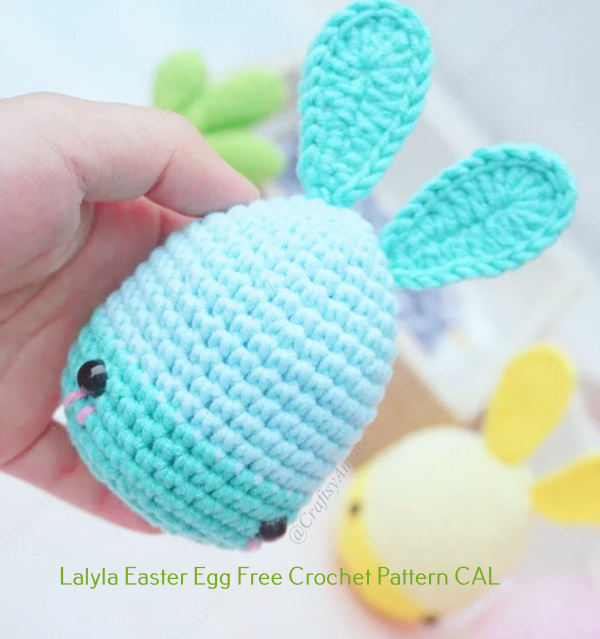 Ops, the free pattern is from lalyla on her instagram here. 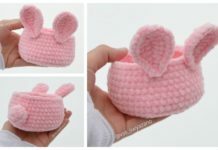 but I will change the ear a bit together with the Velvet Easter Bunny Basket Free Crochet Pattern. Ch7, ch1 again which don’t count, then sc back the 7th st, sc, hdc, hdc, dc, dc, 5dc into 1st, turn around, dc, dc, hdc, hdc, sc, sc, sl around *17.